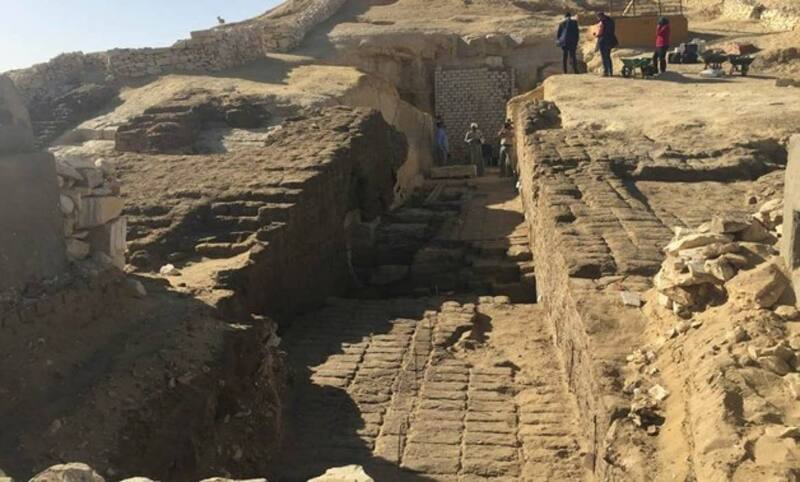 The Ministry of Antiquities and the Supreme Council of Antiquities in Egypt have announced the discovery of over 800 ancient tombs, including some completely new finds. The newly found tombs are in a previously unknown cemetery were found near Lisht, a very important archaeological site. They are an exciting discovery and are expected to help researchers to better understand the life of people in the Middle Kingdom period in Ancient Egypt. Lisht or El-Lish, is a small village due south of Cairo at Giza on the edge of the Sahara Desert. It was once the capital of the Middle Kingdom and was known as ‘ItjTawy’. Here there are a series of Middle Kingdom elite burials and two pyramid complexes constructed by the Pharaohs Amenemhat I and Senusret I. There are many smaller pyramids and tombs belonging to high officials, mainly from the 12 th and the 13 th dynasties in the locality. An extensive necropolis where many ordinary Egyptians were buried is also in the area. The Middle Kingdom flourished from 2030- 1650 BC and it was a golden age of Egyptian art and culture. The discovery of the tombs at Lisht is the result of years of research. Researchers from the Metropolitan Museum of Art were studying satellite images of the Giza area and they began to see something worrying, they ‘noticed evidence of looting pits’ according to National Geographic . These pits indicated extensive looting but the researchers also knew that there was no documented archaeological site at this location. The experts believed that the looters had found a previously unknown archaeological site which both dismayed and excited them. 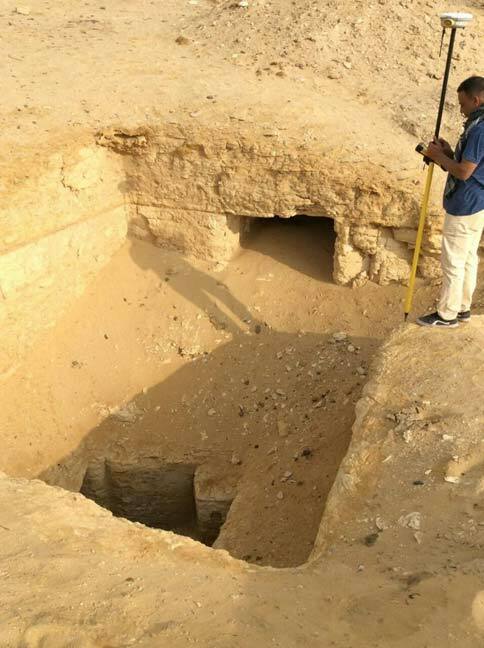 A team from The Egyptian Archaeological Mission began investigating the pits made by the looters. Archaeology. 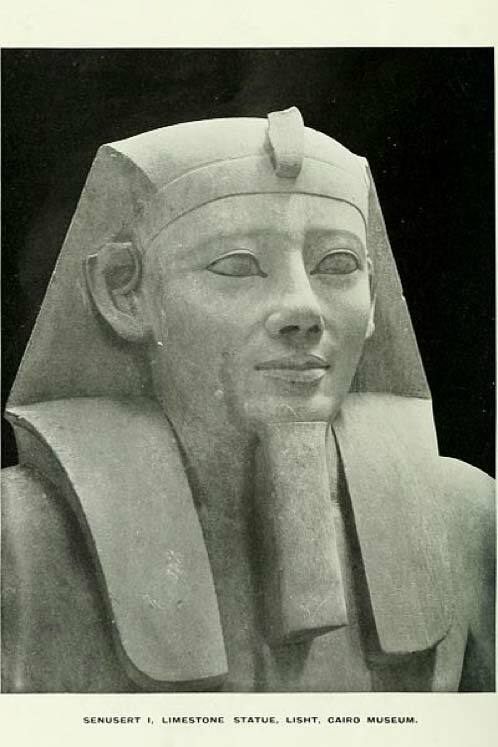 Org reports that they are, ‘located at the northeast of Senusret I pyramid’. 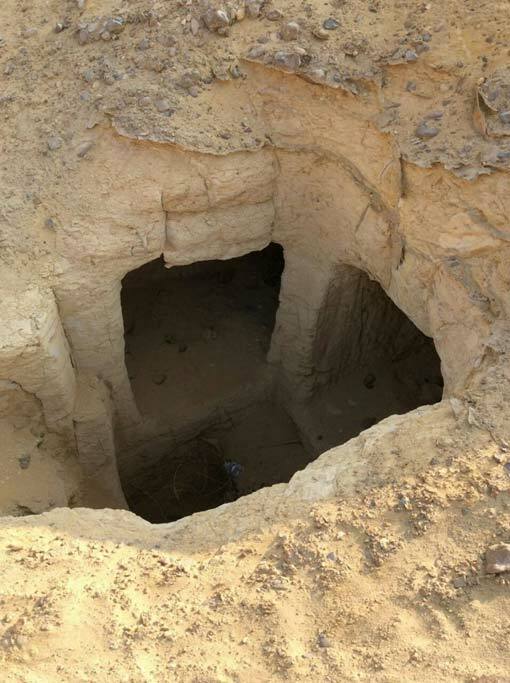 The team of experts soon established that each pit led to a tomb and that they had found a previously unknown cemetery. The Egypt Independent reports that the cemetery ‘is carved inside the rocky edge of the mountain’. The tombs had already been looted; in the period after the Egyptian Revolution (2011), many sites were plundered. A joint team from the Ministry of Antiquities and the University of Alabama in Birmingham (UAB), had previously begun to survey the greater site. The investigation began in 2014 but was stopped because of funding issues and only resumed in 2017. The experts carefully recorded the features of tombs and used images and GPS coordinates and 3D mapping to create a database for the cemetery. It has been recorded that there are some 802 tombs at the Lisht site and that they are all from some 4,000 years ago. The tombs were dug deep into the rock and they have been classed as shaft tombs. There is a warren of tombs in the mountainside. Many of the shaft tombs could have had space for a number of corpses and the site could have held thousands of burials. It seems likely that they were reused for burials many times and generations of the same family could have been buried in the tombs. The archaeological survey is providing precious information on the Middle Kingdom. The recording of the 800+ tombs, Egypt Today reports, allows us to understand the ‘social hierarchy, religious rituals, and the daily life’ of people who lived in the Middle Kingdom Period . Murals, pottery fragments, and human remains can provide investigators with a great deal of information on all aspects of the era. Daily News Egypt reports that ‘the mission is currently working on restoring parts of the cemetery’. This is without a doubt a very important find and it will add to our knowledge of a fascinating era. The tombs may no-longer contain treasure, but they are allowing researchers to make discoveries about life in the Middle Kingdom. 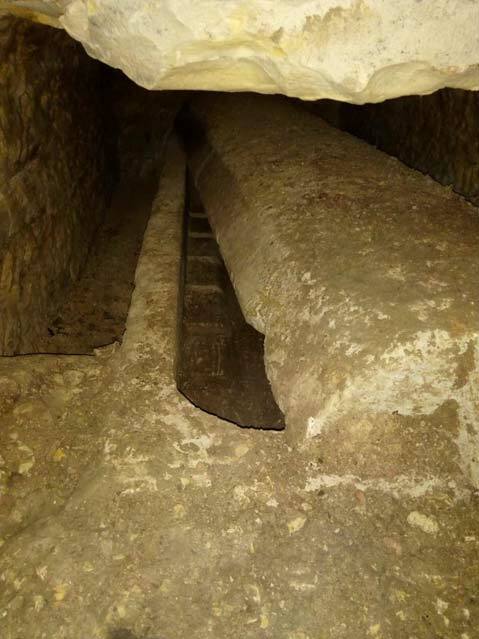 Experts using the latest technologies are able to reconstruct each tomb and this is allowing us to better understand the mortuary practices and even the daily lives of Ancient Egyptians. The find is giving us a wider picture of a Middle Kingdom cemetery and it is expected that other discoveries at the site will be made in the near future.